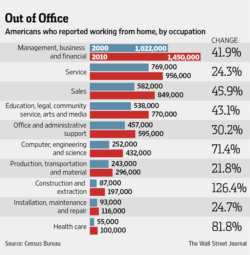 Every year, more and more entrepreneurs are switching to their home office as their primary place of work. 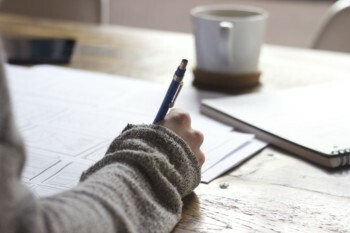 Writing off your home office can significantly help put money back in your pocket. For entrepreneurs and self employed this means more cash in hand; for a new contractor? Marketing campaign? A larger PO from your supplier…which may save you more money in the long run. The more money you save, the more money you have to grow and develop your business. It’s important to note that there are two different methods to consider; Simplified option, and Regular Method. Although easier to manage, the caveat in the simplified option is the only business expenses you can deduct are items unrelated to the use of your home. Review your largest home office deductions to better decipher which option will work best for you.